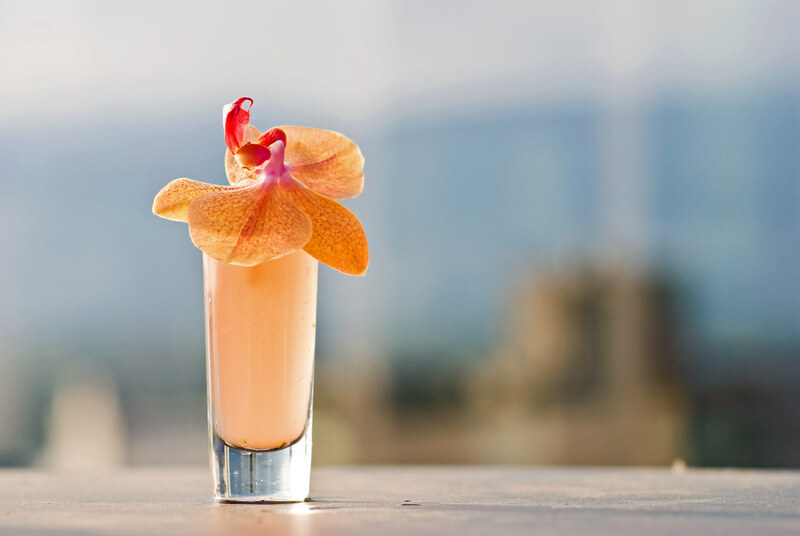 Splash Into Summer With These 7 Fresh Herbal Cocktails! Nothing beats the heat like sipping on a refreshing herbal cocktail in the shade. 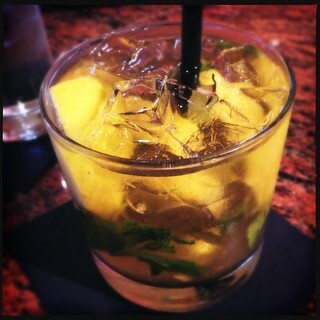 Adding natural ingredients to your alcoholic beverage will leave you feeling a little less guilty about round two, and have your friends questioning where your bartending skills have been hiding all these years. The following is a list of thirst quenching herbal cocktails that will be so fresh you’ll want to start growing your own herb garden by the time you’re done! Good for those who stray way from those borderline fruity drinks that will certainly call for some rap from the guys. 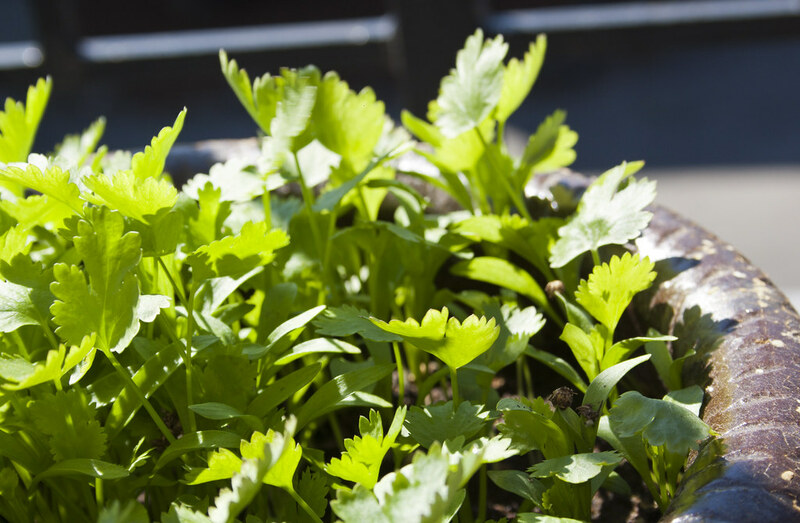 This herb has all the masculinity and flavor of a lager without the beer belly that comes with it. Well we know it’s good on pizza, but who would of thought there were so many cocktails that gain that little bit of extra edge from a hint of basil. Otherwise known as Thai basil or sweet basil this herb is unique in that only in its freshest form can you obtain its true flavor, leaving it as a perfect additive for anything summer has you sipping on. Perfect for any long weekend, this fresh citrusy herb from South America, also known as lemon beebrush, can come in a syrup form easily administered to drinks. The cousin to Thai basil, Shisho or Japanese basil, is a little mintier and adds an exotic twist to a cocktail with a peppery kick. When you can’t decide if basil or mint would be a better herb to mix in, Shisho is the right call for the best of both worlds. 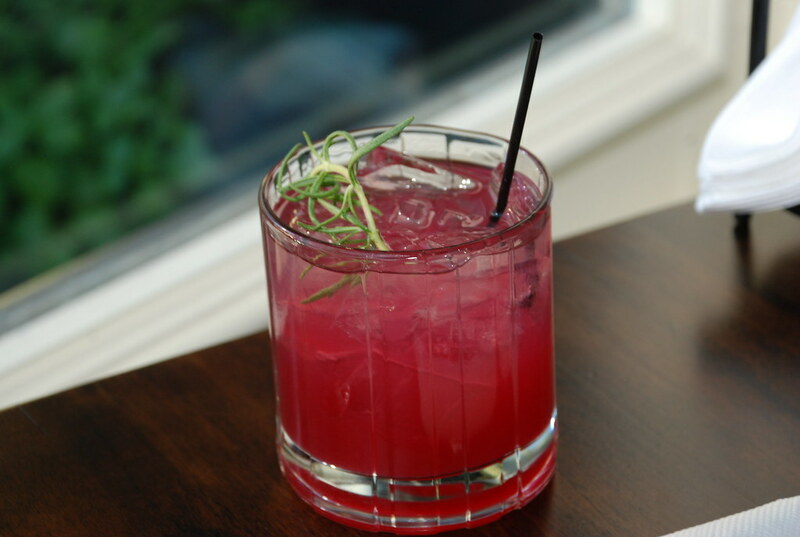 One of the more mellow herbs on the list, rosemary has a savory and woody flavor that can be a nice backdrop for several mixed cocktails. Not to mention, it is incredibly easy to grow yourself in cooler climates as you prepare for a long summer of yummy beverages. With its distinct taste, using dill you can whip up a savory cocktail in no time. 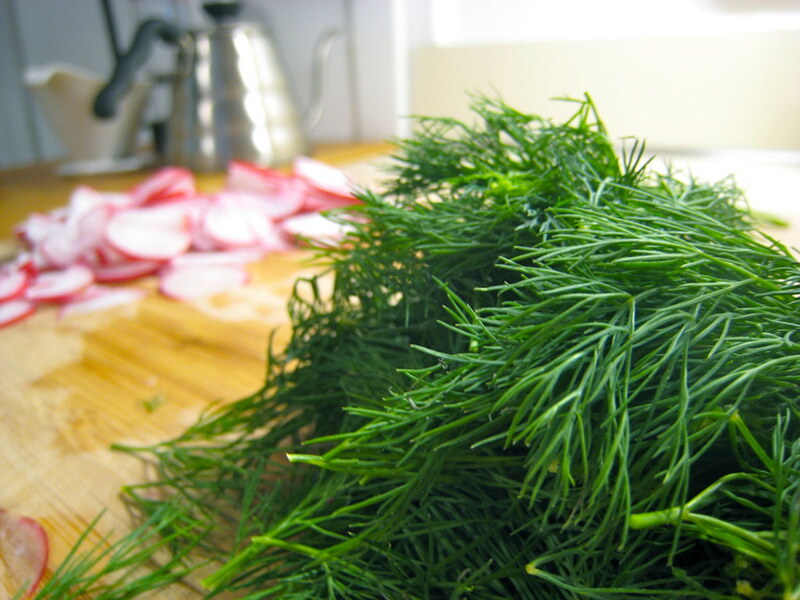 Usually associated with pickled items, dill will delight your taste buds with a stunning array of juicy and sour flavors. This all time classic, mint, goes well with sweet or savory flavors making it very versatile to mix in with many drinks. Adding to the chilled temperature of the drink, it creates a long lasting cool effect in your mouth that will leave you wanting more. 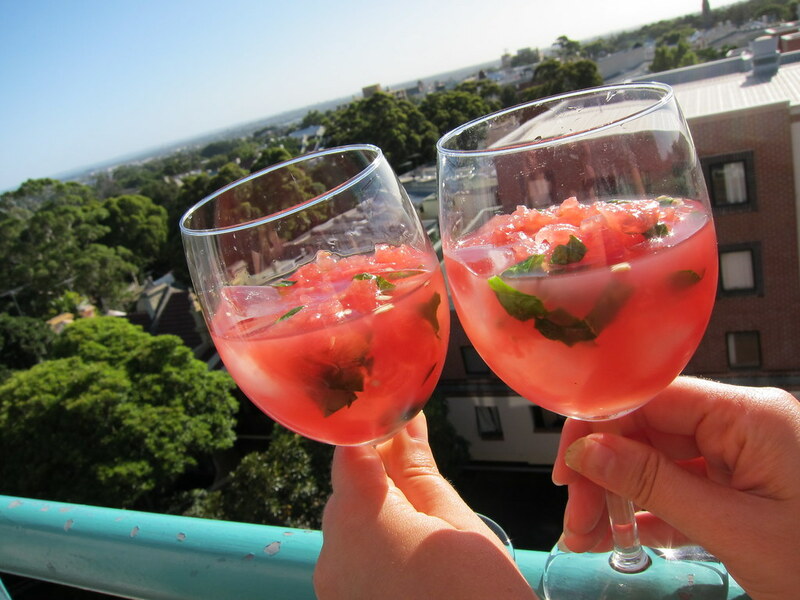 So make a splash this summer and enjoy some of these fresh cocktails! You might even end up finding your new signature drink! This article was written by Rebecca Borchers. As a long time Floridian, Rebecca is a professional enjoyer of the summer sun. When she isn’t relaxing poolside or surfing the salty seas, Rebecca is a content creator for 21Drops.com. Be sure to check out her Google+!